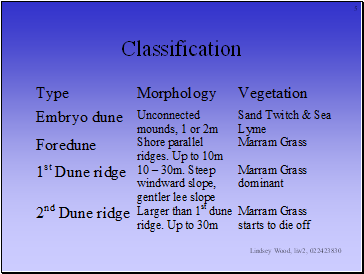 Temperate latitudes. 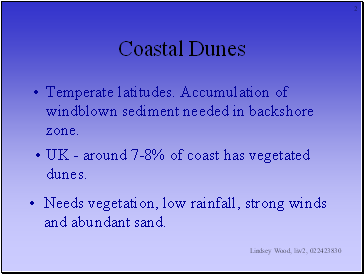 Accumulation of windblown sediment needed in backshore zone. 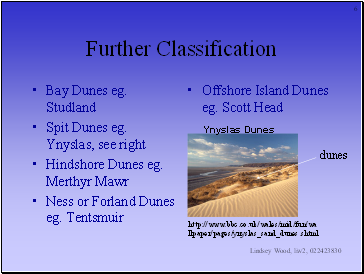 UK - around 7-8% of coast has vegetated dunes. 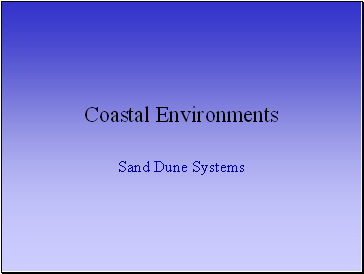 Needs vegetation, low rainfall, strong winds and abundant sand. sand blown downwind. 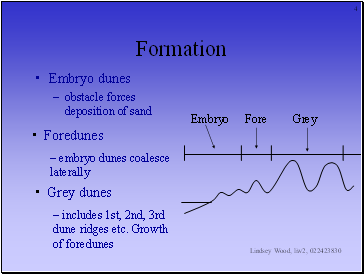 Transfers energy through other grains. 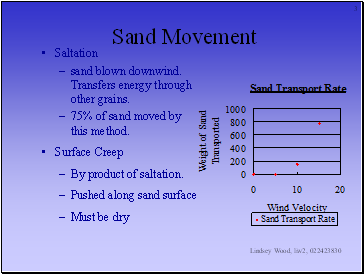 75% of sand moved by this method.